O.K., O.K ....it may be a bit O.T.T. 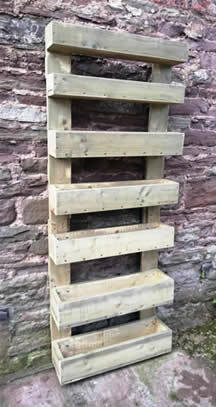 to call our handmade tier a ‘Living Wall’, a Vertical Planter perhaps, giving a cascade of colour... oooh I’m so poetic ! Do you have a dull spot in your garden, a blank wall perhaps ? Or a balcony where your planters take up all the ‘sitting’ room ? I’m going for a tier of Basil, Mint, Lavender and Lemon Balm perhaps with some scented geraniums or even Honeysuckle tumbling down. It will be perfect both to keep some rampant herbs under control, but also give such a mix of lovely smells just where I like to take a cup of tea. Not rushing into planting mind....anticipation is half the fun ! Terry and Jonathan make these 7 tiered planters (which I still think could qualify as a Living Wall particularly if standing together) totally by hand in Herefordshire. Although they may vary a bit, the overall height is 6’ (about 183 cm) and they are 2’ 3” (about 68 cm) wide. The top two tiers are 5” (12.5 cm) front to back and 3” deep, the middle three about 6 ¼” (16 cm) and 4” deep and the bottom two tiers 7 ¼ “ (about 18.5 cm) and, you’ve guessed it 5” deep. 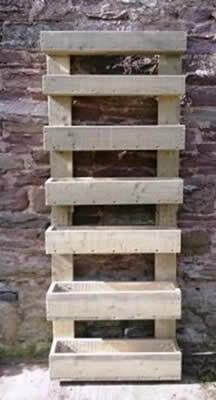 Our vertical planter is really solidly constructed with 1” FSC pine hand screwed and bolted together, we also send our Lifetime Wood Treatment which I think gives the FSC pine a lovely ‘driftwood’ look. You also have some brackets if you would like to screw your tier against your wall or fence. We really are pretty chuffed about designing this Vertical Planter or Living Wall. 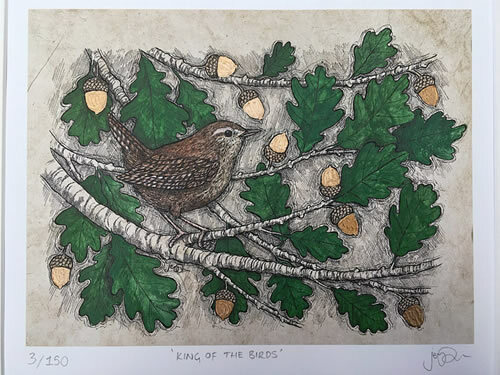 A real addition to our range of exclusive handmade ‘Designer Items’. Call our Tiered Planter what you will, I’m sure it will bring colour and fragrance to any part of your garden, patio or balcony. 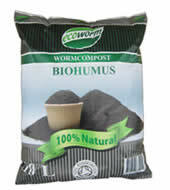 And just to make sure your plants grow all season long I’m including a litre of Organic Biohumus Extract Fertilizer, it really is marvellous, so natural, stuff. Your planter is fully made up into two sections which simply slot together. We do ask £12.00 contribution towards carriage though - sorry but it does cost us a lot more ! 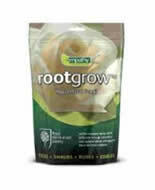 Here’s a thought though, how about a near readymade planting Kit ? 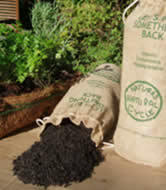 Which you can mix with your soil or compost (70% soil) to give a wonderful organic growing media in which your plants and herbs will really thrive. You save over £10, and carriage is the same as for your planter.